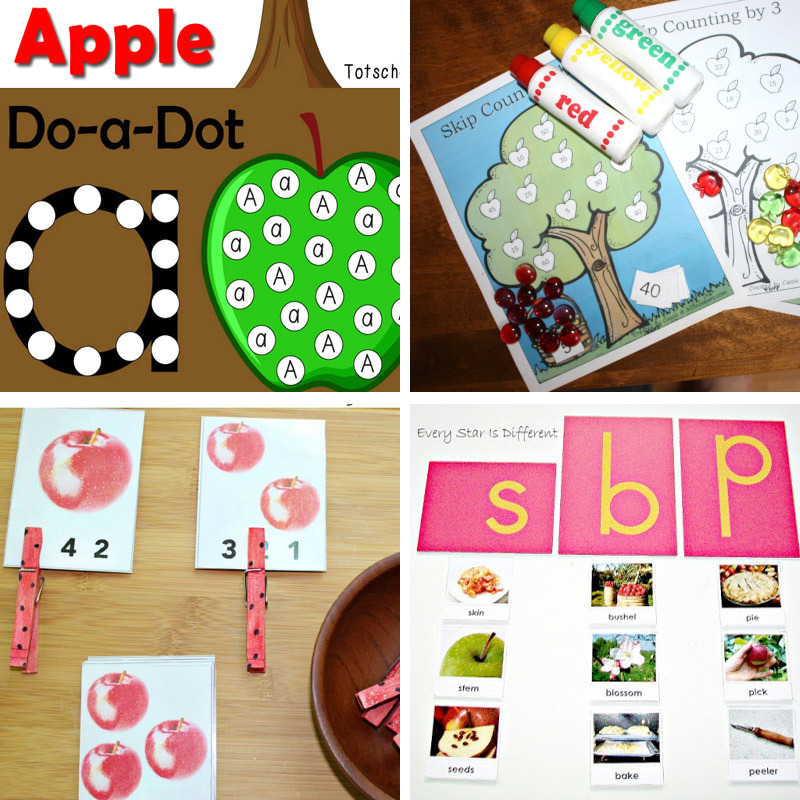 Apples are so fun and versatile when it comes to themes for teaching little ones. Whether you are working on a Fall unit, celebrating back to school or teaching about healthy habits – apples are a must! 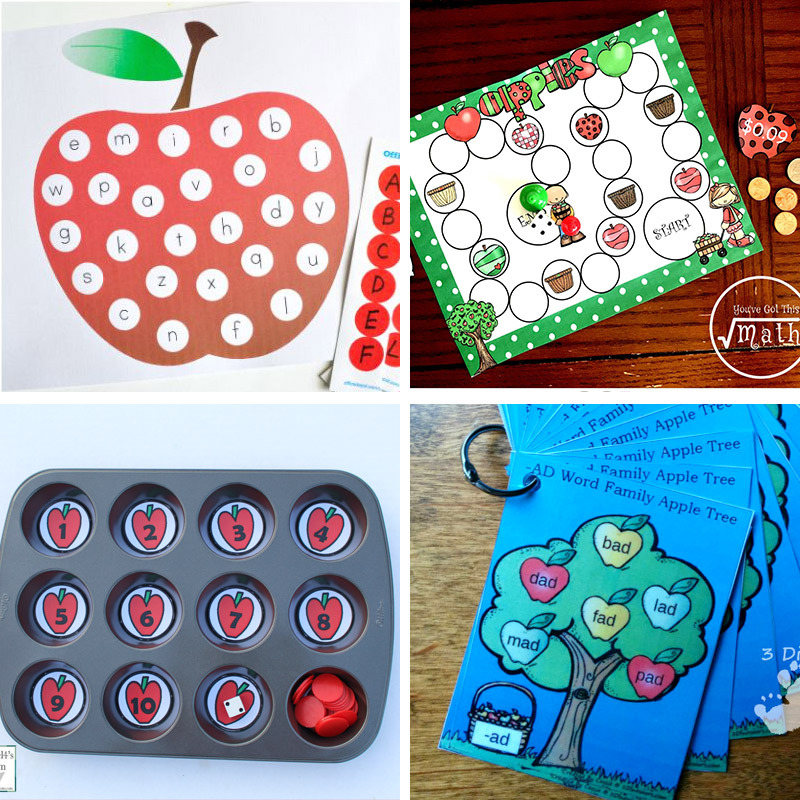 These apple activities for preschoolers contain apple crafts, printables, fine motor activities, sensory bins and even apple themed science experiments. Are you teaching expanded form math? 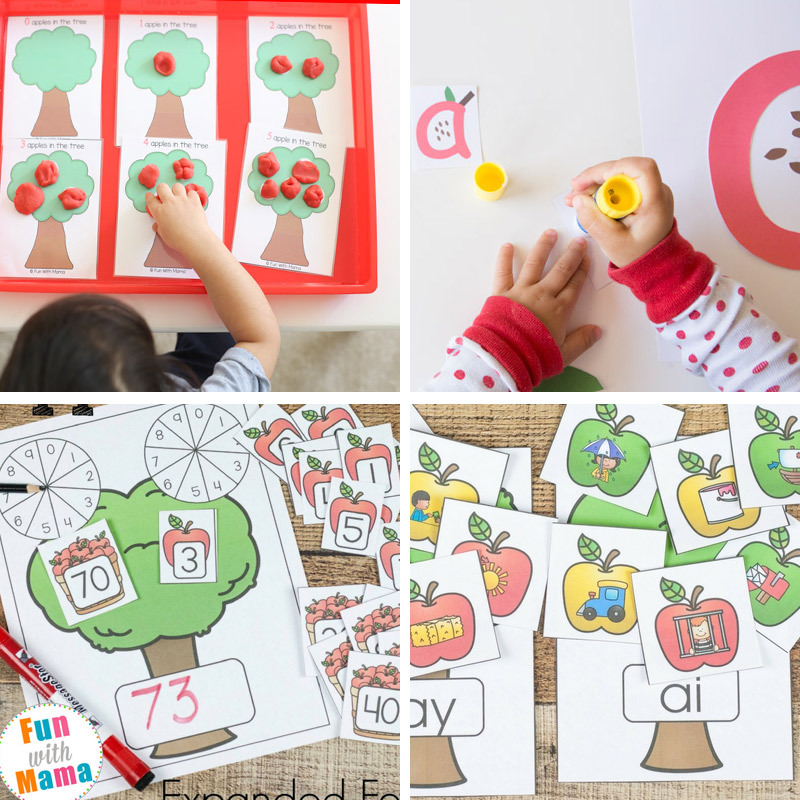 This apple tree printable activity is a fun way to help kids learn and practice manipulating numbers. Counting is an important step in a child learning math. 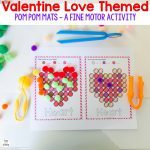 This can be done in a variety of ways but a fun way is with play dough and counting mats! Kids can create their own apples out of play dough to help complete each mat. A is for Apple is a common phrase with most preschool and kindergarten children. This apple craft signifies this beginning sound correlation in such an adorable way! Vowels are a critical part of learning to read, but can be somewhat confusing for some kids. Using activities like this Vowel Teams Apple Activity can help immensely, though! Apple trees are also a great theme for practicing fine motor skills. 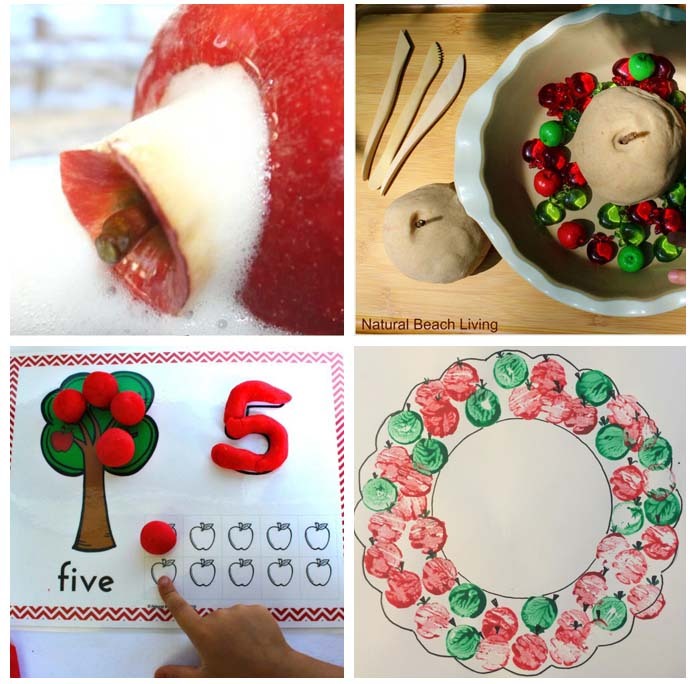 With this Apple Tree Cut and Paste activity, kids will strengthen their fine motor skills while practicing with scissors and gluing apples to the tree. 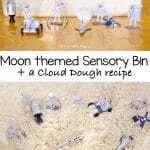 Sensory bins are fun for kids to stick their hands in, but it is even more fun to include a sense of smell aspect to the bin. Besides having apples and textured oatmeal, this sensory bin has cinnamon sticks. Yum! A fun apple tree craft that is perfect for a wide range of age groups. Younger kids can learn how to glue while older kids can explore creativity with the pom poms. 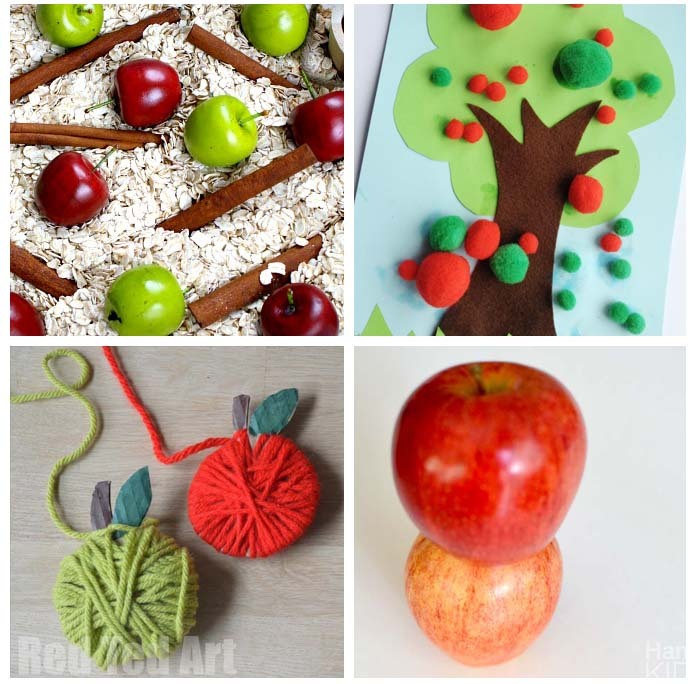 Yarn and cardboard make up this adorable apple craft that can turn into a decoration. Kids can help make a garland to help decorate your home for back to school and Fall! Add extra fun to story time with this STEM Apple Challenge. 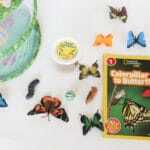 Kids will enjoy connecting a hands on activity to a classic children’s book all with a fun fall theme. 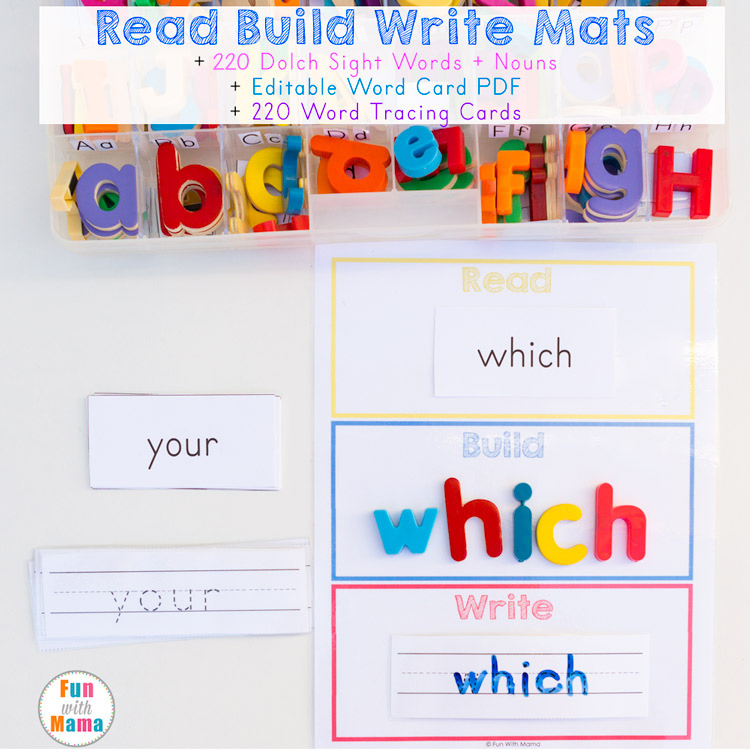 If your child is learning CVC words, this activity should be perfect for them. Each card from the Themed CVC Word Activities has a different variety of words. This particular activity may even seem like a game to them. Playing games is typically always fun for kids. This Ten Apples On Top Game correlates with a classic children’s book, adds an educational aspect to a fun game and stays within the apple theme! 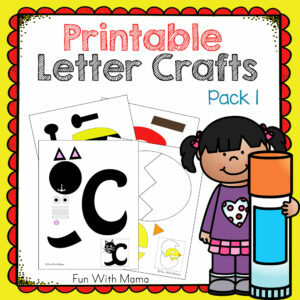 If your child love stickers, this Alphabet Apple Matching Game may be a hit! 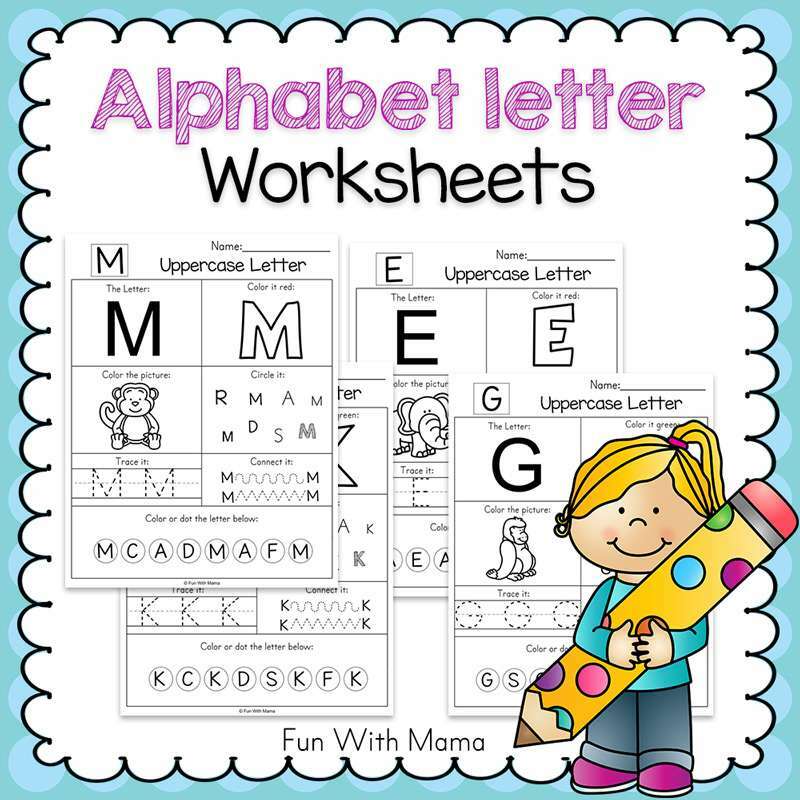 It’s great because not only can your child practice letters, upper and lowercase, but this activity can also be done at a doctor appointment, in a restaurant, or even in the car. Learning about money is obviously important. It can be a tad intimidating for some kids. This Apple Counting Money Game is not only in a muffin tin, which is just fun, but will also take the hard factor out of money! Science is super exciting, especially when an STEM Apple Challenge.. Not only is there anticipation over the result, it adds an element of pretend to the activity as well. Another way to add in the sensory aspect of the sense of smell is through play dough. This diy apple scented play dough is perfect for an apple themed activity, especially for kids who love play dough. Speaking of play dough, these apple play dough mats are so cute. 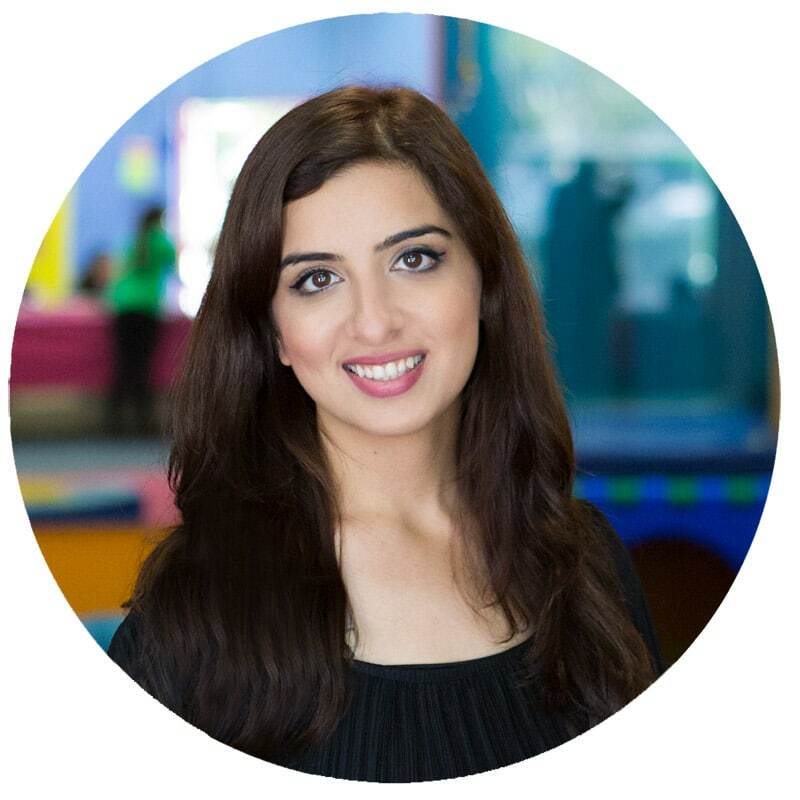 They are perfect for helping children learn to count and having fun while they do it. Painting is typically a fun craft, but painting with unconventional tools can be so exciting. This Apple Wreath is painted with cork as stamps, something kids may have never done before but will enjoy. Apples drying is a natural reaction, but it is one that many don’t stop to watch. This Apple Drying Experiment shows the ins and outs of drying an apple out, what the peel does for the apple and more. An excellent way to really get deep into information about apples. Fine motor skills are important for kids to practice. 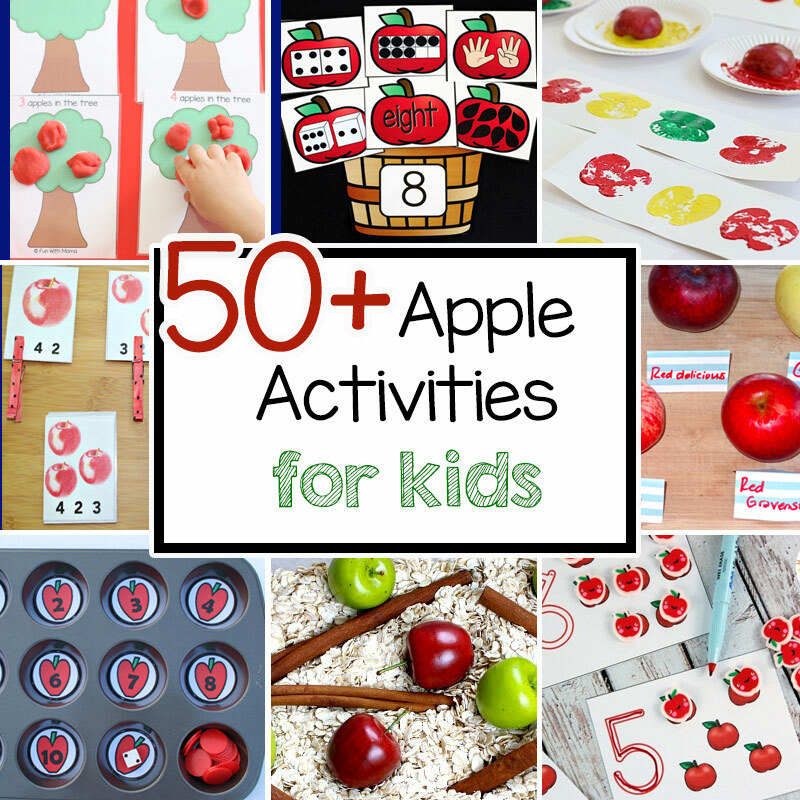 This fun apple activity is simple to set up yet provides a variety of different ways for kids to strengthen their fine motor abilities. After children have started counting, a next step is skip counting. 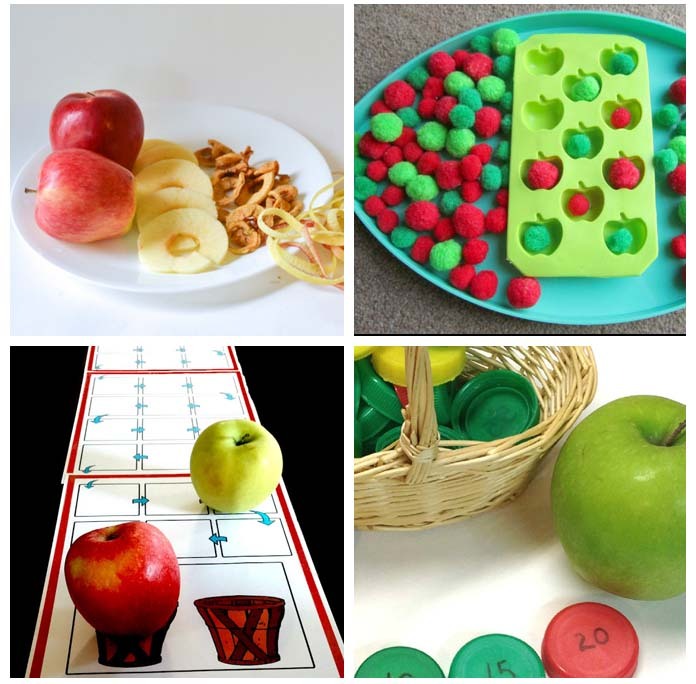 Supplying activities, like this Apple Themed Skip Counting Activity, can be so helpful because of the visual aspect. 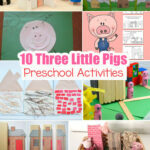 Children can mix the visual with hands on and will be skip counting in no time. This apple game for kids is not only a cute game board but can be used with real apples as the game pieces. I love how over sized they look and think that kids will really enjoy this game. While getting counting practice in too, of course. 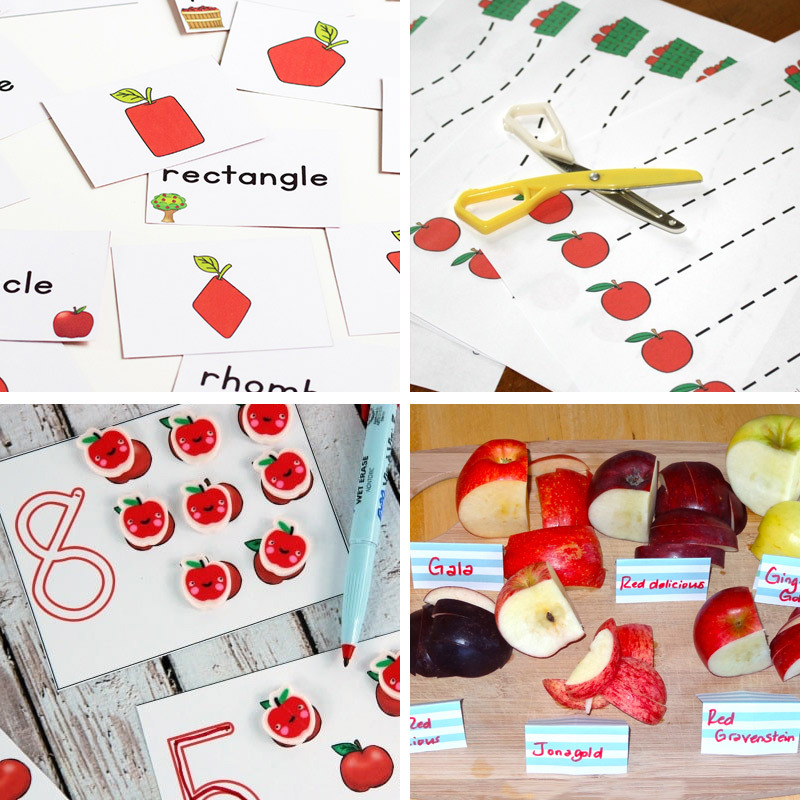 Apples are perfect for teaching fractions. Most of the time when anyone cuts an apple it is in fractions. This printable version of apple fractions is just like cutting an actual apple, but with paper. 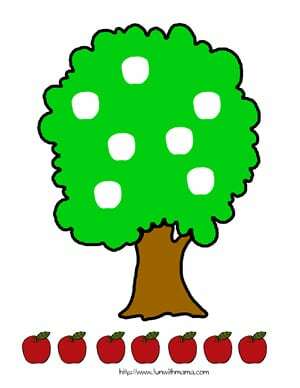 Kids can use this Apple Tree Math Mat to help with counting or simple addition. It is a fun scene, with the bunnies included, and will help make simple math even more fun! Number recognition is made up of two parts: recognizing the numerical version as well as the counting parts that make up that number. These Apple Number Puzzles are perfect for showing kids the difference as well as helping them connect the two. Patterns are part of math. Creating patterns can be fun for kids, especially in activity like this Math Patterns. Kids can use actual apples dipped in paint to create patterns of their own or even finish patterns already created. These Apple Number Match baskets have to be one of the most adorable number apple themed activities ever. You definitely need to check these out! Work on writing numbers with the Write and Wipe Math Cards. Is your child learning their colors? Then this Apple Color Matching Activity is perfect! Learning how to use scissors is extremely important for preschool age children, not only for safety reasons but to learn how to use them correctly. This Preschool skills scissor worksheet is perfect for allowing kids to practice but in a safe and fun way. Many kids love matching games. Even children as young as toddlers can play matching games, especially ones like this Apple Shape Matching Game. It’s perfect for back to school! Learning to count is a crucial skill. 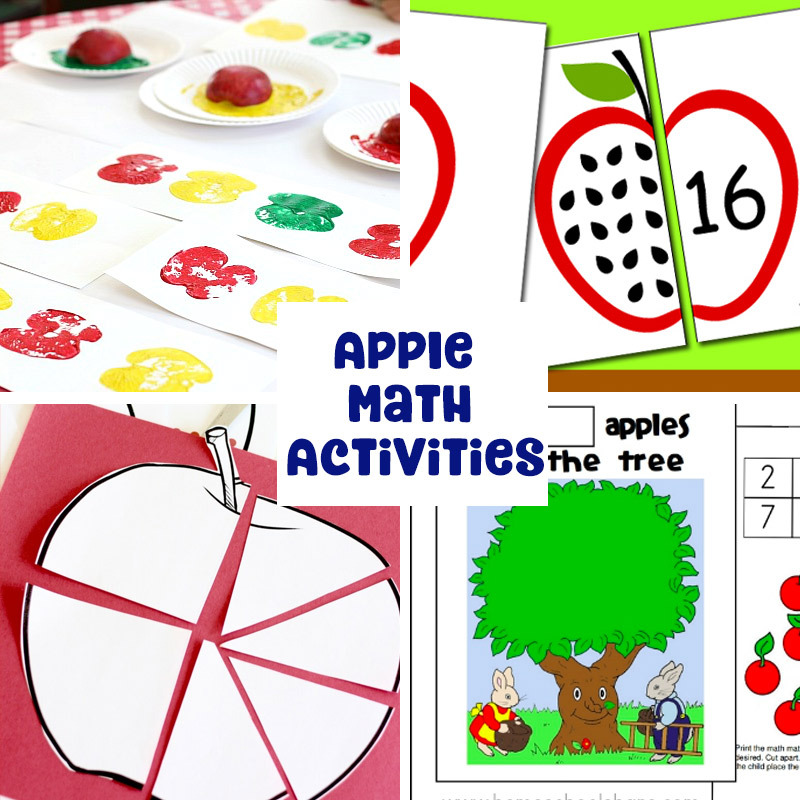 These Apple Math Counting Cards will help kids understand the entire concept of counting while enjoying the fun apple theme! The fun thing about the apple theme is that you can easily incorporate food. There are many different varieties of apples and each one has it’s on personal taste, texture and color. Using this Apple Taste Testing Printable Worksheet is a great way to incorporate the five senses in the apple theme. 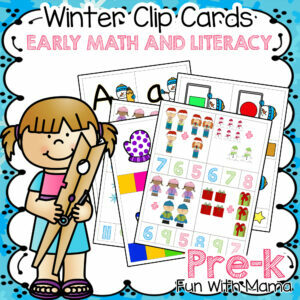 Clip cards are a simple activity that can be set up in no time, but have lasting impression on children. Kids will begin to learn or continue to practice simple counting with these fun Apple Count and Clip Cards. If you’re looking for ideas for a whole Apple Montessori Themed unit, this is it. 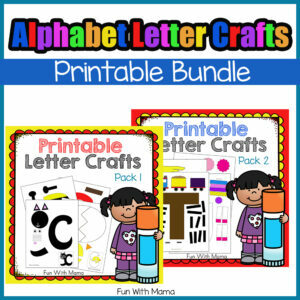 There are so many fun ideas included in this unit, you might even want to make yours longer! Skip counting is fun, isn’t it? This Skip Counting Apple Trees activity will help children solidify what they truly already know. Work through the apple life cycle using the Life Cycle Printable Book and definitely check out the Apple Life Cycle Hat coloring activity. You know how much preschoolers enjoy creating their own hats! Do your kids like using dot markers? 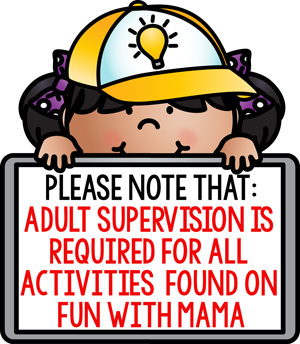 For some reason my daughter will do almost any activity that involves them, especially something as fun as this A is for apple dot marker printable. 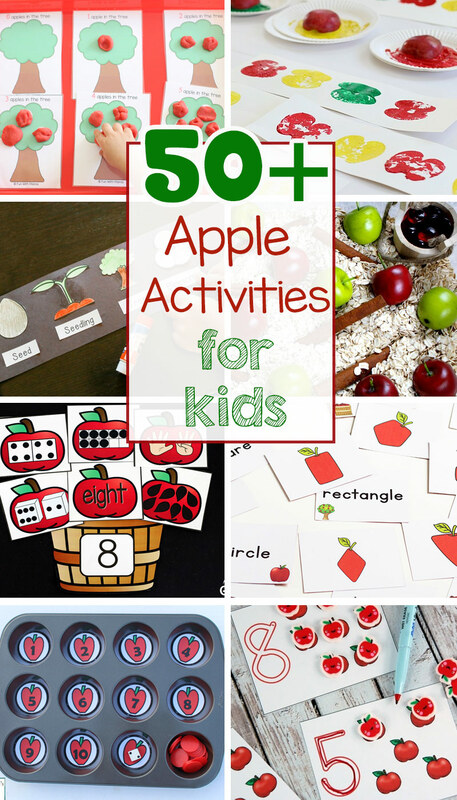 I hope you enjoyed my round up of Apple Crafts and activities for preschoolers!